RPB Properties is a Real Estate Investment Company specializing in renovating properties, creating beautiful homes for families and, through its work, improving neighborhoods. 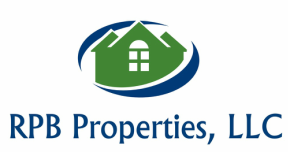 RPB also maintains a portfolio of rental properties. Below are some examples of our projects.